There’s nothing quite like having a snow Blower handy in the event of a storm. But how do you know that you can depend on your blower to do the job? 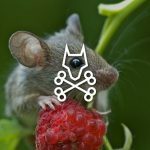 Sure, all manufacturers say that their product is the best, but is that any guarantee that you're actually getting the best? The last thing you want is your snow blower to cut out in the middle of a storm. With a PowerSmart snow blower, that’s an issue you’ll rarely worry about. 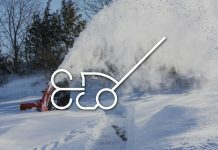 Check out these PowerSmart Snow Blower reviews for a better idea of what makes these particular blowers so unique. With the PowerSmart DB5023, you can cut through 9 inches of snow effortlessly. This snow thrower also makes a wide path, sifting through 18 inches of snow across, so you can clear sidewalks and even your driveway in a jiffy. 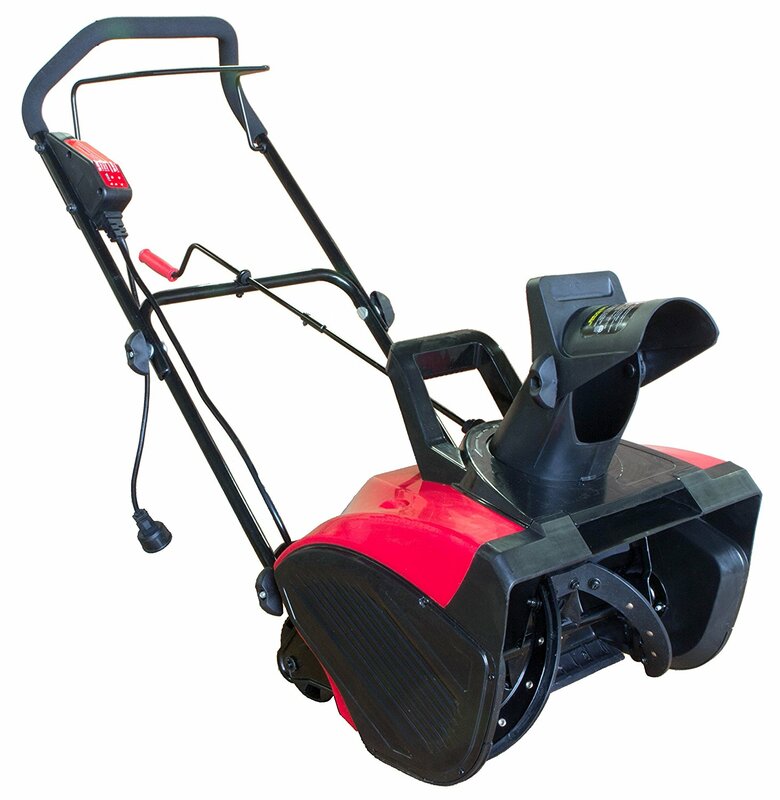 Although it might look like a plastic snow thrower, this product is actually extremely powerful, with the capacity to throw snow up to 30 feet away. 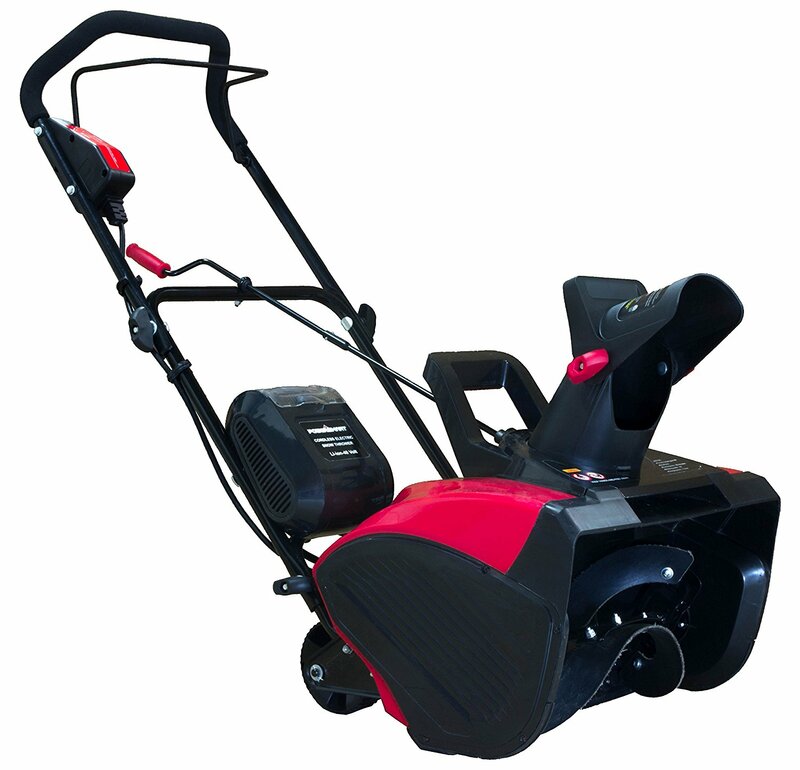 It’s also very sturdy with several PowerSmart Snow Blower reviews reporting that the machine can handle even the biggest aftermaths of a snow storm—in some cases up to 30 inches! Even better, despite only relying on wheels in the rear, this PowerSmart snow blower is extremely mobile, which means it’s guaranteed to help you clear snow without making the job more difficult. If you live in an area that gets a lot of snowfall, then the PowerSmart DB7651 two-stage snow thrower is the ideal product to help you clear all that snow. With the ability to clear up to 20 inches of snow and cut a 24-inch wide path, this blower can help you get the task done faster, which means that you spend less time in the cold and more time inside with your family. Another set of features designed to make the task as quick as possible are the various forward and reverse speeds on this model. The LCT 208 cc engine is also equipped with quick-start, enabling you quickly start the machine without struggling against a recoil. However, some reviews report problems with the PowerSmart DB7651 parts, so always look over your PowerSmart DB7651 manual for information about the warranty as well as troubleshooting. If you’re looking for a quality and lightweight product, you can’t go wrong with the PowerSmart DB7659. Despite its lightness, the manufacturer hasn’t skimped out on power when it comes to this model. This two-stage snow blower is sturdy, with the ability to clear away moderate snowfall in places like your deck, backyard, or driveway. It's back by an LCT 208 cc engine and can clear up to 22 inches across. While there are plenty of mixed reviews about this product among PowerSmart Snow Blower Reviews, one thing that most reviewers recommend carefully reading the manual before assembling or operating this machine. 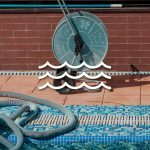 In fact, a careful once-over of the manual can actually limit a lot of the frustration you may experience with problems such as the belt and operating the chute. 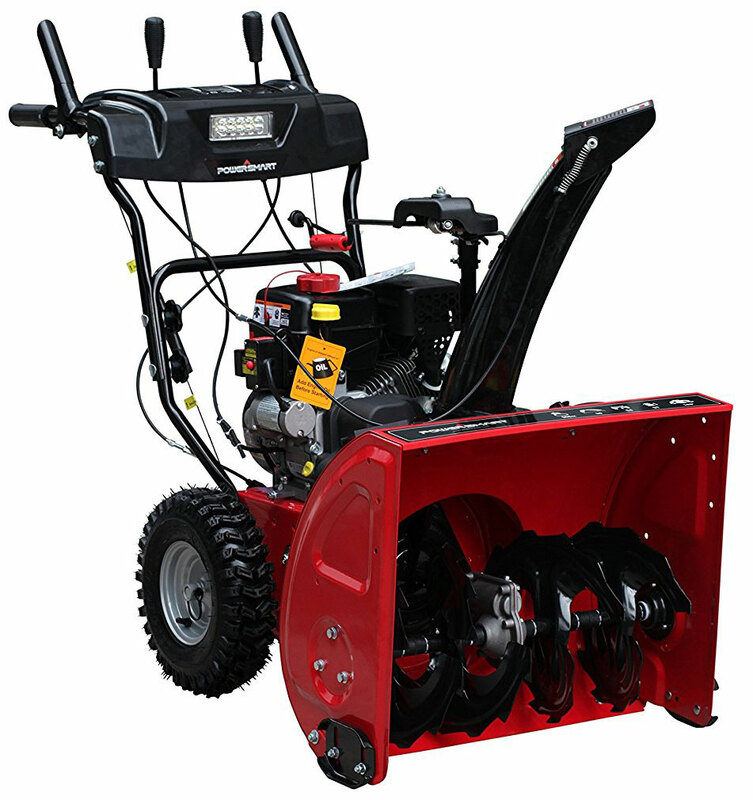 If you’re looking for a powerful machine, then you might prefer the PowerSmart DB7659A Gas powered Snow thrower. This machine is built to be durable, featuring a rust-resistant steel frame and snow tires. It also provides users with versatility when it comes to speed, giving users four options for forward motion and two for reverse. Unfortunately, among PowerSmart snow blower reviews this isn’t the most loved machine in light of some manufacturing issues. 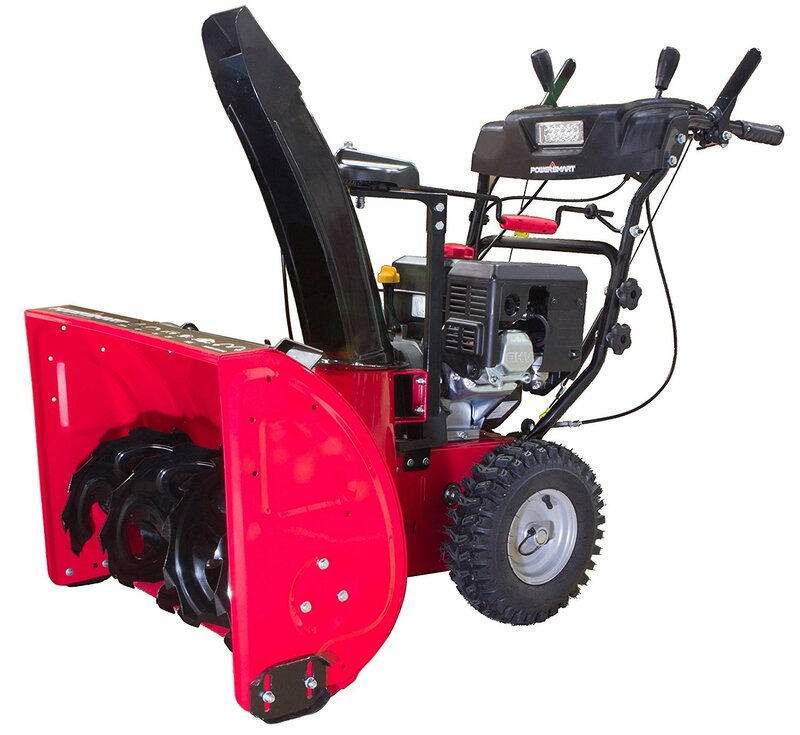 This includes problems with the design of this PowerSmart 22 inch snow blower, with many reviews reporting that pieces such as the chute fall apart after some time. However, the mechanics behind the machine work great, so if you’re looking for a good deal and don’t mind doing some handy work, this is the perfect option. Among snow blower reviews the PowerSmart DB7103 is considered one of the best models available. Unlike a lot of other PowerSmart products, which feature a 208 cc engine, this machine kicks up the power by a notch with a 212 cc engine. This engine can handle wet snow, compressed snow, and powder snow. It’s also very affordable and even features quality ergonomic designs such as heated handgrips and a LED light. 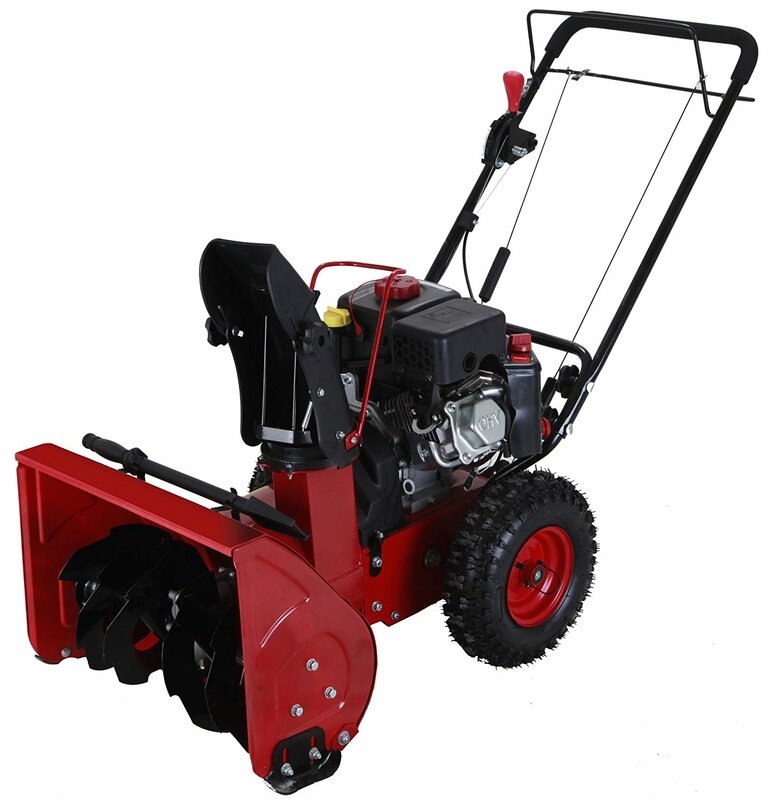 Like its 24-inch counterpart, this PowerSmart two stage snow thrower is affordable, user-friendly, and powerful. This 26-inch snow blower is highly recommended among PowerSmart snow blower reviews for features such as the LED light that allows users to clear even at early hours of the morning or late into the evening. It’s also sturdy, with some users citing that the machine can clear up to 10 inches of wet snow. The only real difference between this unit and the 24-inch version is that it’s bigger, making it a great option for users living in regions with heavy snowfall. 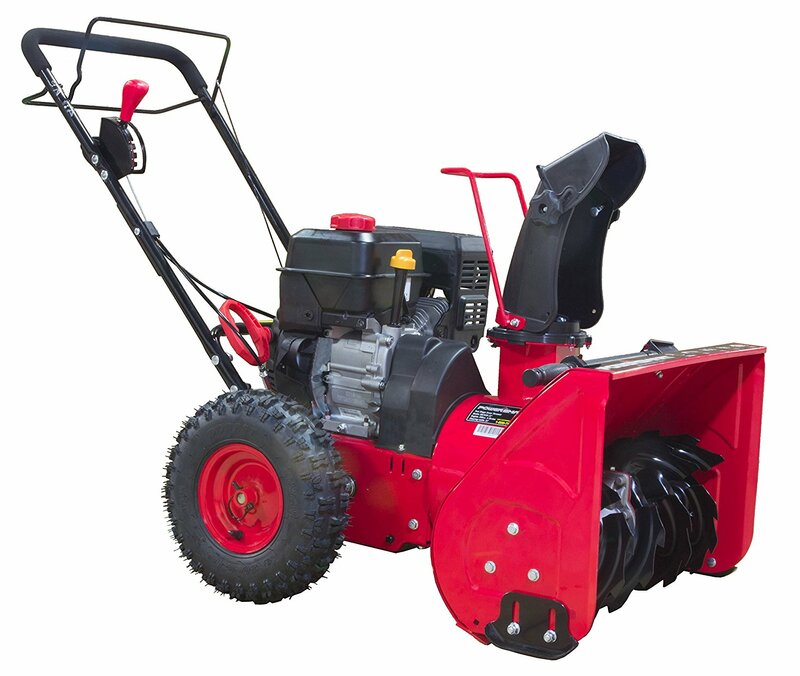 This is the best two stage snow blower made by PowerSmart. 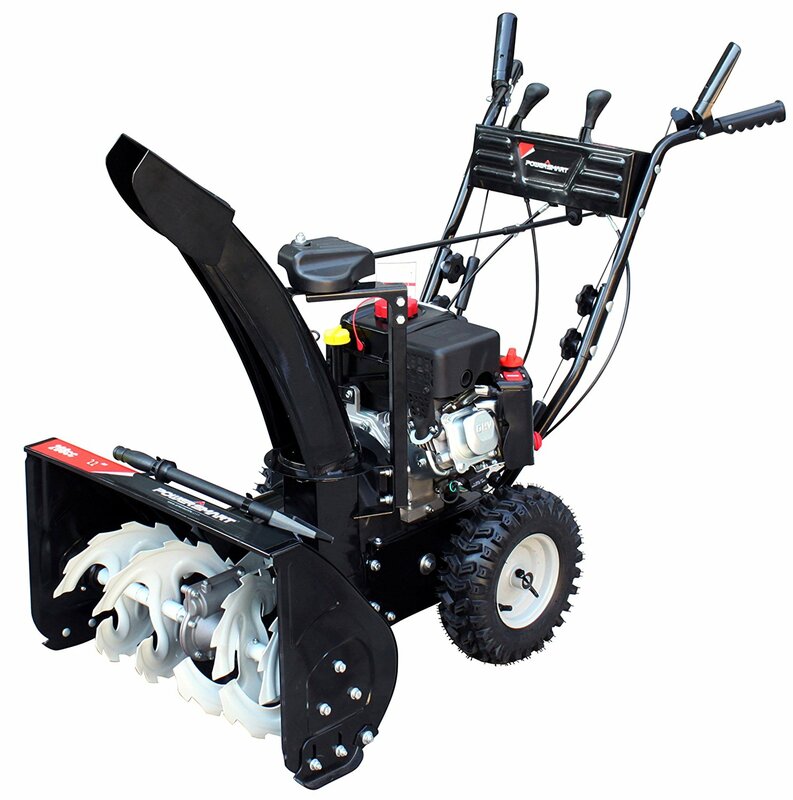 With a clearing width of 24 inches and a depth range of 22 inches, this blower can clear down to the pavement with ease. It also features the option for both electric start and manual start, so it’s perfect for those who are less experienced with a snow blower, as well as those who have plenty of experience. Considering the fact that this unit also has six different forward speed options and two reverse, a powerful 6.5 HP engine, and easy assembly, it’s a great unit for the price. With this PowerSmart snow blower, you’ll clear snow in about one-third of the time that you usually do with a shovel. This is an inexpensive PowerSmart Snow blower that’s highly effective. What’s especially unique about the DB2401 is that a 40-volt Lithium battery runs the machine, making it perfect for individuals who don’t like to fuss with fuel or cords. However, the battery lasts for about 30 minutes at full power, so this machine is only ideal for regions where lighter snowfall is common. It’s also lightweight, so you can transport it between houses if you want to help family or friends clear snow. Additionally, this is probably one of the few snow blowers that require little assembly. All you really have to do after receiving your snow blower is charge the battery. PowerSmart units are a good idea because they’re easy to use and very affordable compared to similar brands. Even products on the pricier end of their spectrum, such as the DB7103, are more affordable than products made by other manufacturers such as the Briggs and Stratton 1696610, which retails for nearly $100 more. If you know that you’ll depend on your snow blower on a moderate basis and don’t really want to spend an arm and a leg, then you’ll get a lot of use out these snow blowers. How are PowerSmart Snow Blowers’ build quality? Inexpensive models aren’t built to last forever. Unfortunately, that is one of the downsides of a PowerSmart Snow Blower: the build quality isn't as reliable as other models produced by competing manufacturers, especially when it comes to structure and design. How do PowerSmart Snow Blowers Snow Throwers compare with other Snow Blowers? 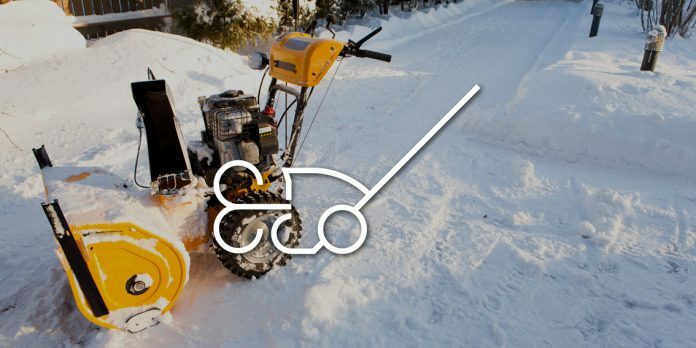 If you look at other snow blowers, such as those produced by Husqvarna or Snow Joe, you’ll find that PowerSmart units can be just as effective in terms of power. In fact, in a lot of cases, PowerSmart machines can prove to be more powerful since they can handle forms of snow that some of those other units find difficult to process, such as wet snow. However, there are a few places where this particular brand falls short. This includes things like the warranty (with many reviews reporting issues) and the overall durability of the machines. 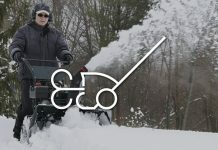 How durable are PowerSmart Snow Blowers? Since the build quality on these products isn’t the best, these machines can’t take a “beating” the way other snow blowers can. They’re prone to suffering from manufacturing design flaws, such as screws that come loose, chutes that are prone to fast wear, etc. However, when it comes the to mechanism behind these machines, few others can compete. These are typically very powerful and sturdy products that can tear through snow in less time than a lot of other models. What are the main considerations when choosing between different PowerSmart models? Ideally, there are a few different issues you want to take into consideration before you decide that one particular PowerSmart model is the right for you. Keep the following tips in mind as you shop around. 1. Size. Do you get a lot of snowfall in your home state? If so, then you need a model that’s built to take on lots of snow fall, most likely with a width of about 20 inches or more. 2. Power. The stronger the engine, the more snow your machine can process in less time. 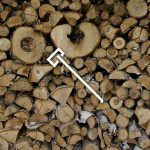 That means that if your home gets a lot of snowfall, it’s probably a better idea to go with a product backed by a powerful engine such as a 208 cc or even a 212 cc. 3. Power Source. If you’re the kind of person who hates the idea of loading fuel into a machine, then it’s a better idea to go with an electric or battery powered version instead. However, keep in mind that these versions have their downsides, as they’re typically not as powerful as those that come with combustible engines. 4. Price. When it comes to PowerSmart, one of the key points you need to consider is the price. Your price range will help you practically determine the exact machine that works both for your home and your budget. What does the "joystick" on some models do? While it might sound like something out of a video game, the joystick actually helps you quickly adjust the height of the chute, allowing you to aim the snow either higher or lower. This is a big benefit because you can control just how far your snow will land without having to make manual adjustments to the chute, which can be both difficult and dangerous. How to prevent damages to the unit? 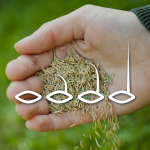 Preventative measures for your machine will differ depending on the type of product you have. However, for all machines—no matter if they’re gas powered or electric—you want to clean off any snow before you store it away. Leftover snow can melt and quickly damage the machinery from the inside. Now that you know that PowerSmart blowers are both affordable and powerful, there’s little excuse to buy an expensive machine you can’t afford or an inexpensive model that doesn’t clear up enough. PowerSmart products are specifically designed to address multiple circumstances, whether that be heavy snow or fresh snow. The amount of power they deliver is also unrivaled in terms of the price niche of these products. It just makes more sense to choose a PowerSmart unit to clear snow over an old fashion shovel. 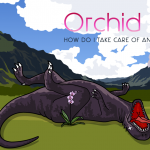 Next articleOrchid Care – How Do I Take Care Of An Orchid Flower (indoors and outdoors)?